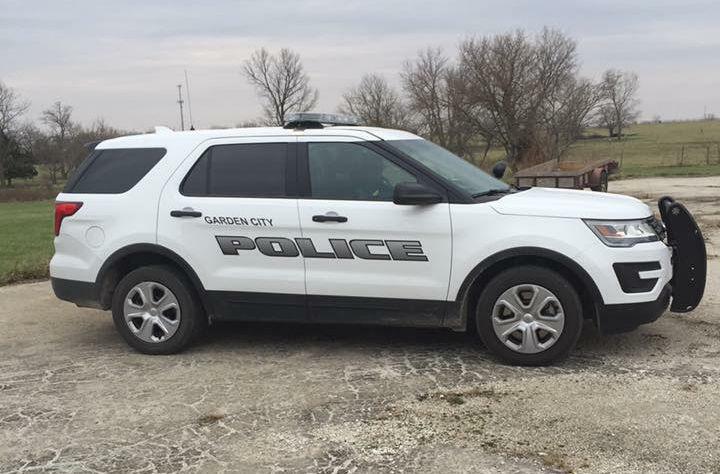 The final police officer in Garden City, Missouri, was laid off Monday as he arrived at work. The rest of the department was laid off last Wednesday. The letter simply said "The City of Garden City Board of Alderman held an Emergency Executive Closed Session Meeting on November 15, 2018. Your employment with the City is hereby suspended without pay indefinitely." November 15th was Thursday, the day after the city laid off the other seven members of the department. Albers said he was told at the time that he was being kept on as a one-man department. In a Facebook post on Wednesday, Garden City Mayor Daniel Cantrell said it was Albers job "to continue to police our City." However, it is now clear the city decided to fire Albers last week and tell him about it Monday. A message to Cantrell seeking clarification was met with a terse statement, "The Garden City Council in Closed Session on November 15, 2018, voted 3-0 to suspend indefinitely without pay, Chief Thomas Alber." “This was completely unexpected and came from left field,” Albers told KCUR. Albers said his former officers were all told they would be eligible for unemployment benefits. He said he is unsure if being "suspended indefinitely without pay" will allow him to collect unemployment. Patroling the city now falls to the Cass County Sheriff. The Sheriff's Office has always patroled Garden City but last week the city made "a request for additional patrol," said Capt. Kevin Tieman. He said Garden City will pay the sheriff's office $45 an hour per deputy to cover the town. The mayor blamed the layoffs on budget problems. "For many years the city police department has been operating over budget," Cantrell said in his Facebook post. "The Council of this city and I have looked at the budget for some time now and deemed it necessary to make the cuts necessary to help the city prosper and not fail." In a brief telephone interview with KCUR Cantrell said that the firing of the police chief and laying off the rest of the department was “a series of unfortunate events” although he would not elaborate. Cantrell said the department was $10,000 over budget but did not say Albers or the former city manager mismanaged the budget. Albers disputes that and said the police department was well within the budget the alderman approved in July. The city administrator was also laid off last week along with the seven police officers. Albers said he and his officers will have a Thanksgiving dinner Tuesday evening to support one another. "I'm surrounded by a great personal family and law enforcement family," he said. "The support has been overwhelming." Editor's note: This story was updated at 6:10 p.m. with comments from the mayor. President Donald Trump will headline a July 24 fundraiser for Missouri Republican U.S. Senate candidate Josh Hawley, Cass County Republican Party chairman Bill Kartsonis told KCUR in an email.